‘Inaka’ is the Japanese word for countryside. 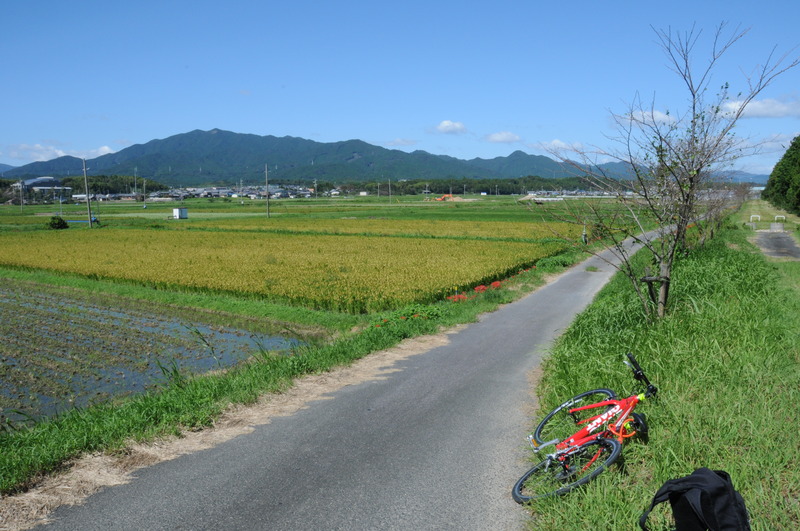 My patch of ‘inaka’ in Tsu City, Mie Prefecture, is typical of many rural areas in Japan. It consists of a narrow coastal plain dominated by mountains that rise straight up over it. 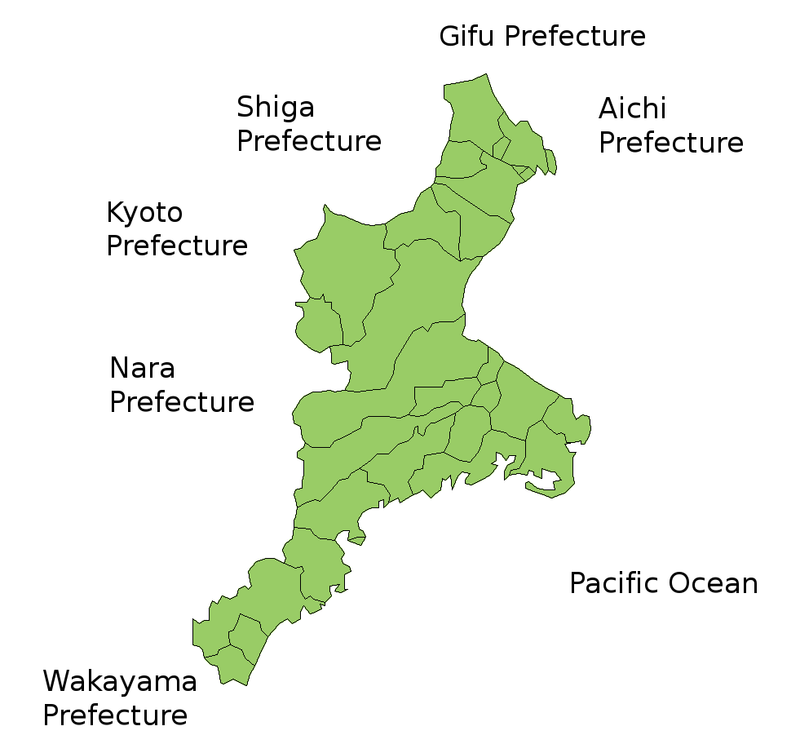 Mie Prefecture qualifies as a forgotten corner of Japan even though it’s located just east of Osaka, southeast of Kyoto and south of Nagoya. Simply put, it’s a place few have heard of that’s squarely in the middle of Honshu, Japan’s main island. Ise Shrine (伊瀬神社宮), Japan’s most sacred Shinto shrine. Suzuka Circuit (鈴鹿サーキト), home to The Japan F1 Grand Prix. 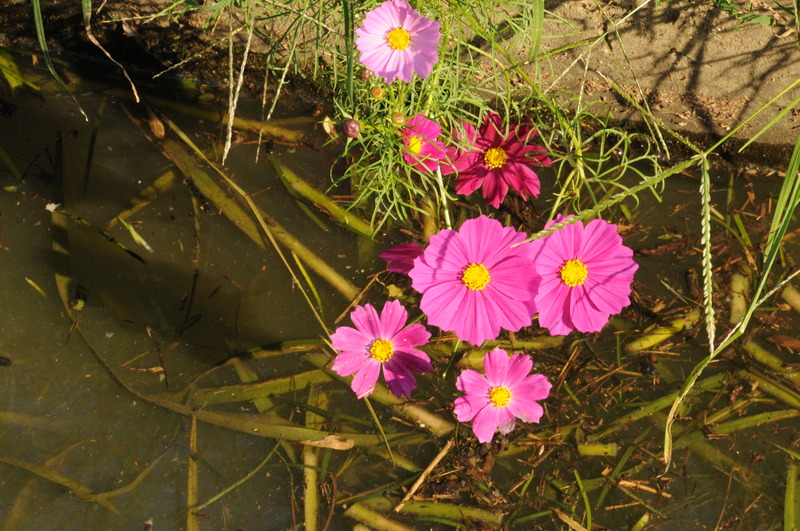 Ninja (忍者), said to have originated in Iga, Mie. Matsusaka Beef (松阪牛), one of Japan’s top three beef ‘brands’. The other two are Kobe Beef and Hida Takayama Beef. The Kumono-Kodo (熊野古道), a World Heritage listed area. Sakakibara Onsen (榊原温泉), reputedly the third best hot spring resort in Japan. Mikimoto Pearls, the first ever cultivated pearls.